Venous disease slowing you down? Put a sock on it! 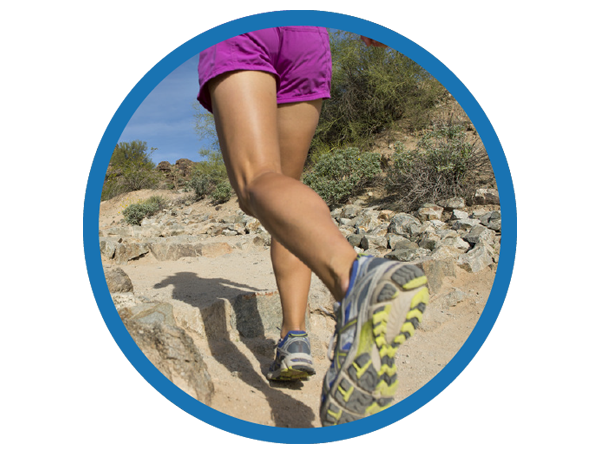 Leg pain can be caused by many things, including dehydration and electrolyte imbalance. One common cause is venous insufficiency. To understand this condition, it is necessary to understand the function of veins. The venous system returns blood to the heart through one-way valves. These valves allow blood to travel toward the heart but stop the blood from moving backward. When these valves fail, blood is allowed to pool in the legs causing symptoms. Treatment is typically accomplished with a combination of minimally invasive procedures. These treatments are performed in-office and generally take 1-2 hours to complete. Patients are offered a relaxant medication such as Valium or nitrous oxide. After the procedure, patients are able to resume most daily activities, but are advised to refrain from strenuous exercise for one week. Leg pain - Put a sock on it! Sport compression socks are gaining a lot of traction with athletes around the globe. They can be seen on the legs of basketball players, Olympians, marathon runners, and the weekend warriors. 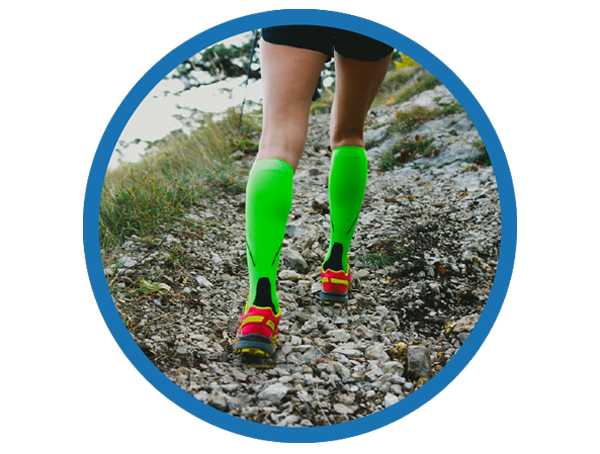 These stockings ,often colorful, are designed to improve performance, endurance and speed recovery. They can also help alleviate the symptoms of venous disease. Not everyone can keep up with Usain Bolt or Stephen Curry, but every athlete deserves top performance. 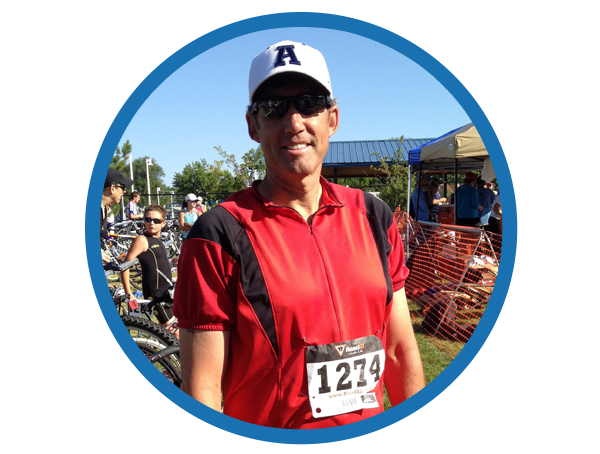 If vein disease is slowing you down, IVC is here to help you achieve optimal activity. Call us at 801.379.6700, tell us you are a Weekend Warrior, and receive a complimentary free ultrasound screening. Schedule a free ultrasound screening today!